Twenty ladies across the country benefitted from the Softball ladies umpire clinic that was held in Gaborone last week. The clinic was specifically meant to give ladies an opportunity to learn on their own without male counterparts. The participants were selected by BISA from all the four zones of the country, to ensure that they continue empowering others in their zones. 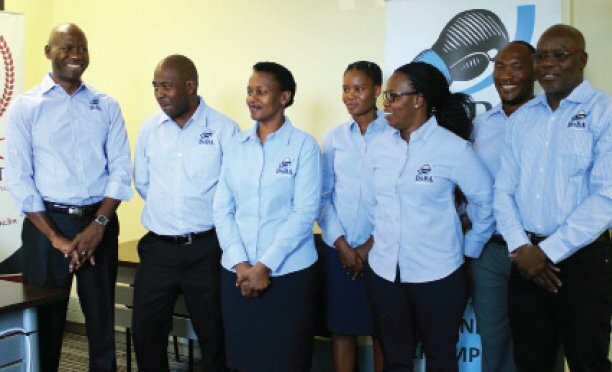 Umpire in chief at the Botswana Softball Association (BSA), Abel Mataboge said that the clinic came at an opportune time and expressed confidence that what they have learnt would reach the entire country, as they were eager to learn. “They gave their level best to get umpiring mechanics and systems right and I am optimistic that they would positively impact the sport and I hope that as softball we would be able to retain them,” he said. He added that with softball back into the Olympics, it gives women athletes and women umpires a better chance to achieve every athlete’s dream, being part of Olympics games. “As a facilitator and WBSC accredited umpire who will be going to officiate women world championship end of July in China, Japan, I was really impressed by what the ladies’ passion. It is overwhelming and promising,” he said. National Team Manager from BSA, Same Molete applauded the initiative. She highlighted that women are psychologically ready and all the players that were called to the camp turned up except for one. “There is a sense of bonding and playing as one unit and technically they have shown a lot of improvement,” she said adding that this was all due to their commitment during the week’s proceedings at the camp,” said Molete. Mataboge said their wish is to bring umpiring ratio to one woman out of every three umpires. He also highlighted that in order to improve in any given sporting code, there has to be professional officials. 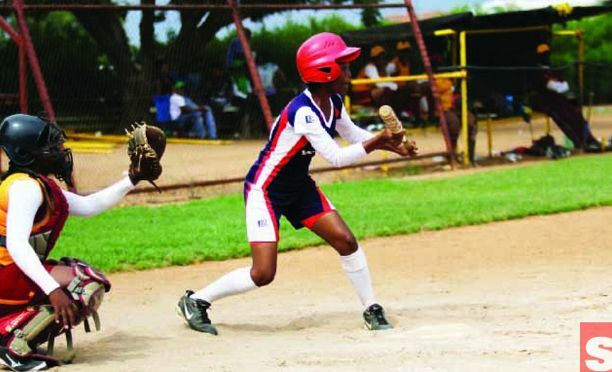 “There is no decent softball game without proper officials,” Mataboge said. The ladies were also trained on scoring, as a way of improving the quality of games and even those at lowest levels of the competition.